do, does, did, has, have, had, is, am, are, was, were, be, being, been, may, must, might, should, could, would, shall, will, can. All other verbs are called lexical verbs. 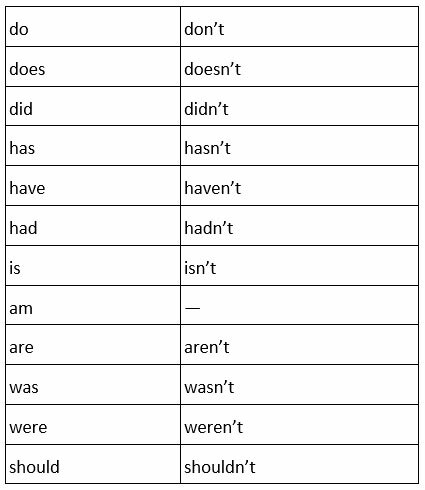 The verbs be, do, have can be used as an auxiliary and a full verb. The verb will can only be used as an auxiliary. 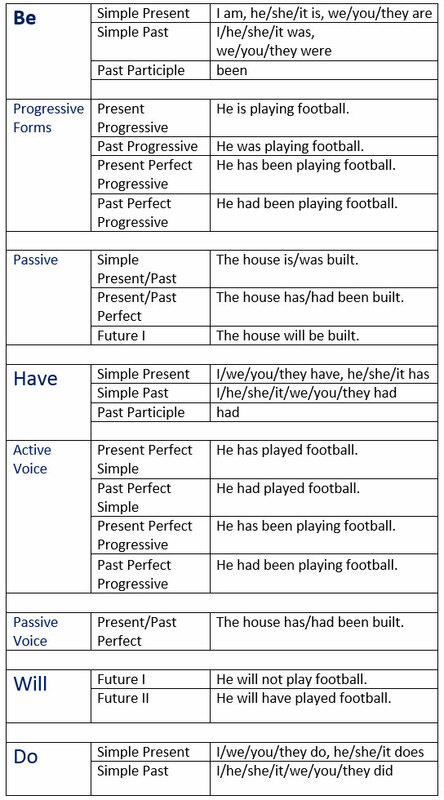 We use it to form the future tenses.